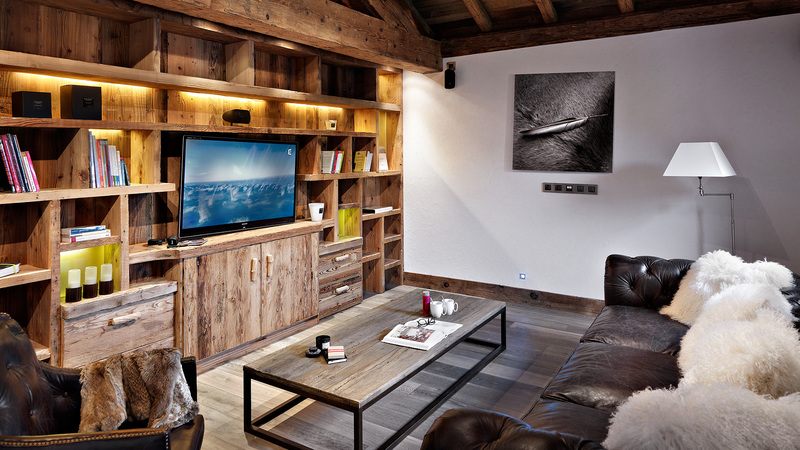 Chalet Olympia is a stunning luxury chalet, situated in a peaceful location near Meribel Les Allues and just a 15 minute drive from the centre of Meribel. 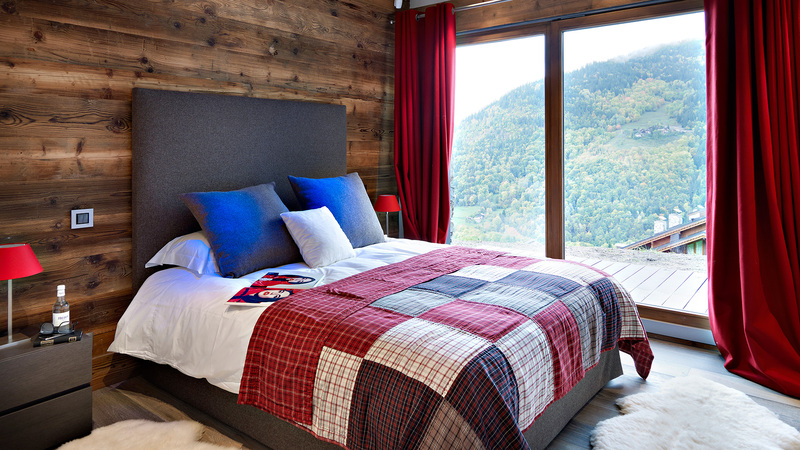 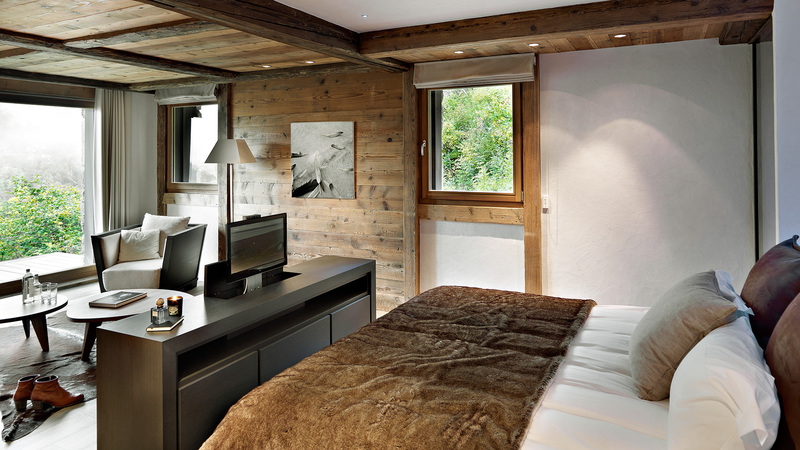 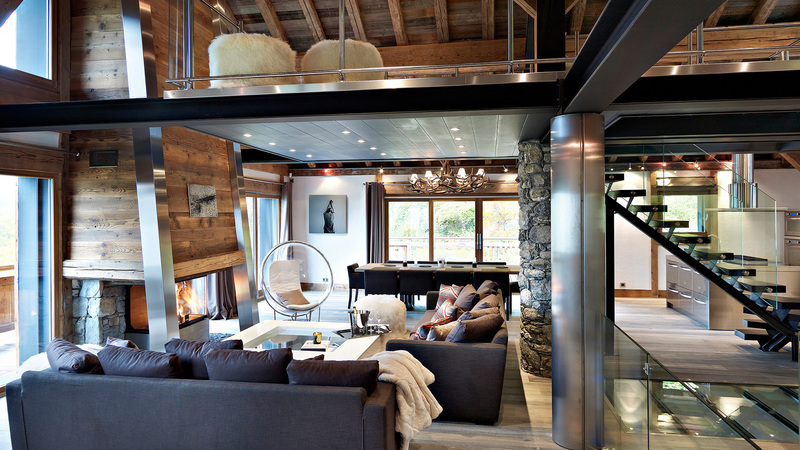 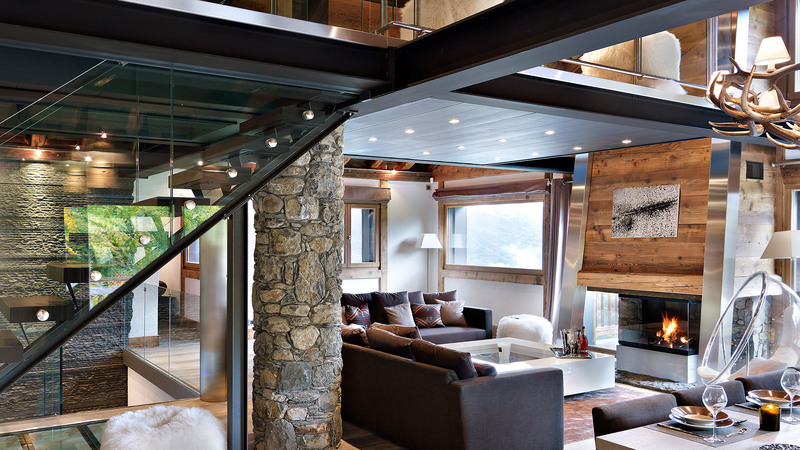 The chalet has been built to the highest standards with four en suite bedrooms, an expansive living area and additional mezzanine. 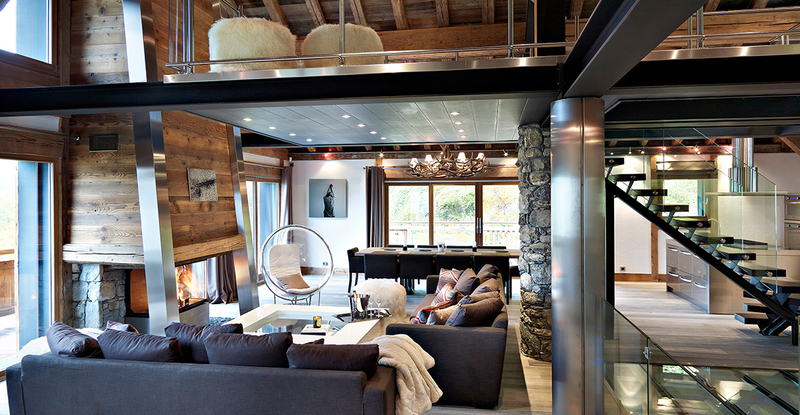 The chalet has unobstructed, panoramic views and has been expertly designed to fit in perfectly with the surrounding region. 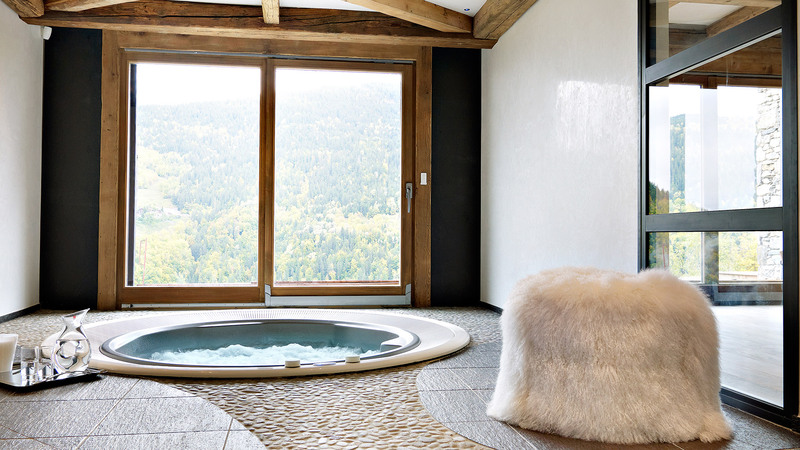 Olympia also offers a variety of additional features; including a ski room and a relaxing wellness area complete with a jacuzzi, steam room and gym.